A spectacular 8 mile trail run at dusk. 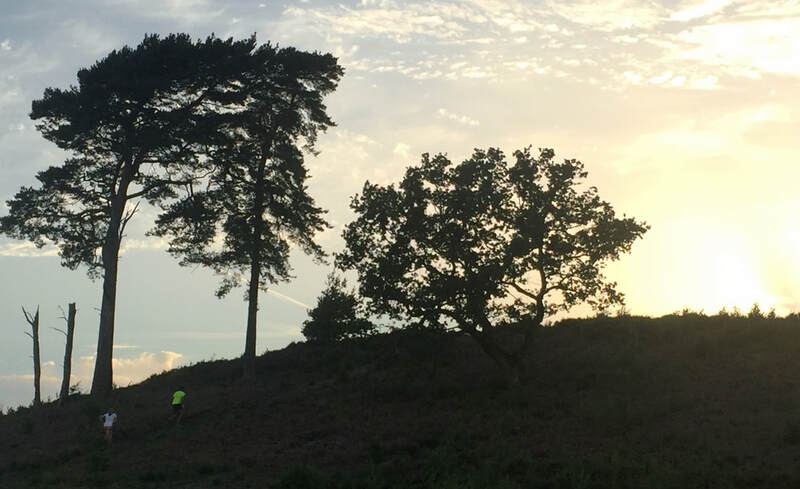 This run is perfect for both experienced runners, or those new to night time trail running, this is a great chance to experience trails at night, a totally different experience of running. The route has everything, amazing views of Guildford and London, heathland, various types of woodland, lakes, fields, wildlife and more...all squeezed into 8 spectacular miles. You will be guided by myself, a qualified run leader and coach, therefore you don't need to worry about where you are going or the route we will take, I will take care of everything so all you need to do is concentrate on running. Pace: This is not a race! We will run as a group and share this experience together. You should be able to run between 10-11 min/miles on trails and have a good level of fitness. Trail running first timers encouraged! Kit: A full kit list will be provided but you will need a head torch and spare batteries.